Welcome to Wilson Bowling And Sporting. Located in Worcester Massachusetts. 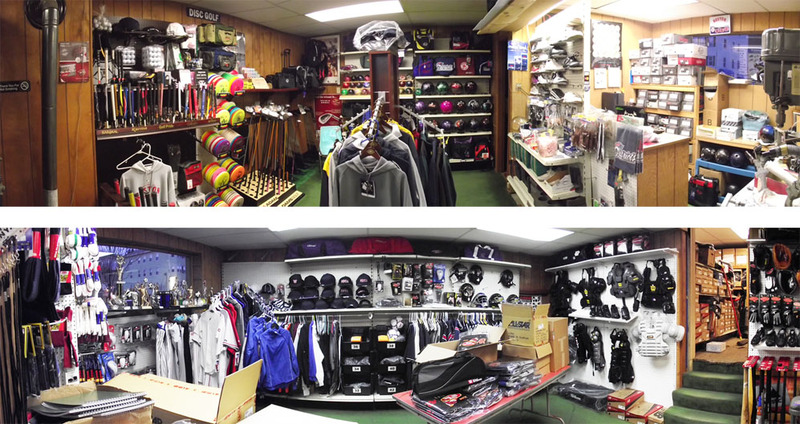 We have been in business 35 years and are family owned and operated offering a full line of Sporting Equipment from Baseball, Softball, Bowling Ten Pin & Candlepin, Football, Innova Disc Golf X outs , Umpire Equipment, Custom Uniforms, Little League Uniforms, Silk Screening, Embroidery, Trophies, Awards, Vinyl Graphics & Lettering. We Are Also a Official MLB Majestic Team Wear Dealer, for Worcester, Massachusetts. Offering the Latest styles from Majestic Sportswear. We are official Dealer For Wilson Sports, AllStar Sporting Goods, Wilson Staff, Ebonite Bowling, Columbia bowling, Dexter Shoe, Paramount Epco Candlepin Bowling, Innova Disc Golf.